Minnesota is home to many things including trophy Walleye fishing and Bob is fishing with one of the premier outfitters in northern Minnesota at Zippel Bay Resort. Trophy Walleye is one of the most sought after fish in the upper Midwest. 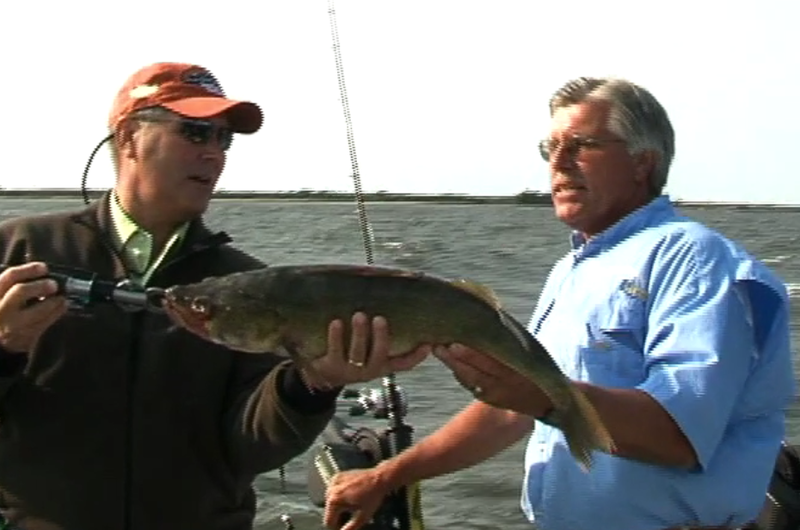 Tune in this week to see if Bob can land his first Minnesota Trophy Walleye. Lake of the Woods is a large, pristine body of water with many bays, 65,000 miles of shoreline, 14,000 islands. Rated “world-class” walleye and sauger fishing, trophy northern pike in Zippel Bay, excellent smallmouth bass and perch abound. Fish spring or fall in shallow water, July and August on rock reefs or winter angling in Zippel Bay area. This entry was posted in Episode on 05/20/2011 by BROM.